Given that I wrote a post about the ExpediTom goals 2016 last year, I think it is a good idea to keep this tradition going. Additionally, I do not forget to change the year in the watermark of the images. ExpediTom is looking forward to this year! However, to expand the idea of my goals a bit further, I decided to include some hints on what is going on behind the curtain. Therefore, after pointing out the ExpediTom goals 2017, I drop some hints. There are 4 major goals that ExpediTom wants to achieve in 2017. The first one is still on the to-do list since 2016. The second and the third are specifically fishing related and the fourth rather outdoor like. So let me begin. 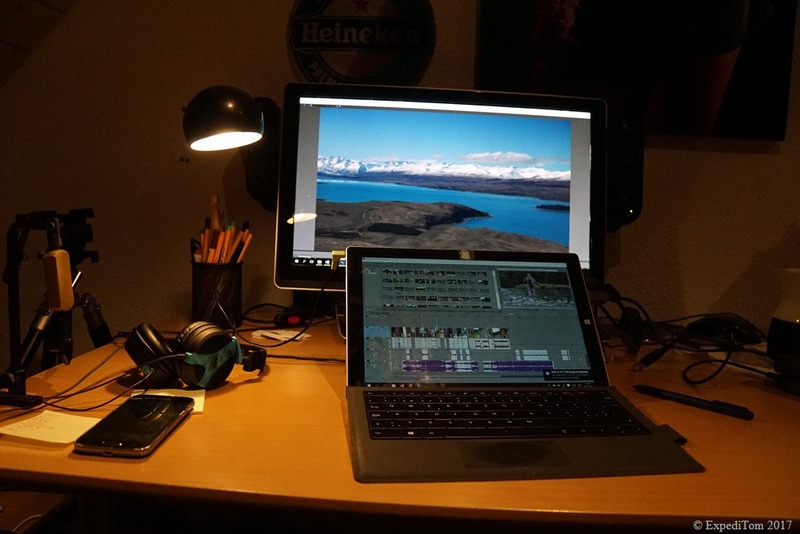 First and foremost, ExpediTom must finish the video from the travel to NZ and Thailand in 2016. Originally, ExpediTom evolved with the idea to cut regularly high quality fishing and outdoor movies. 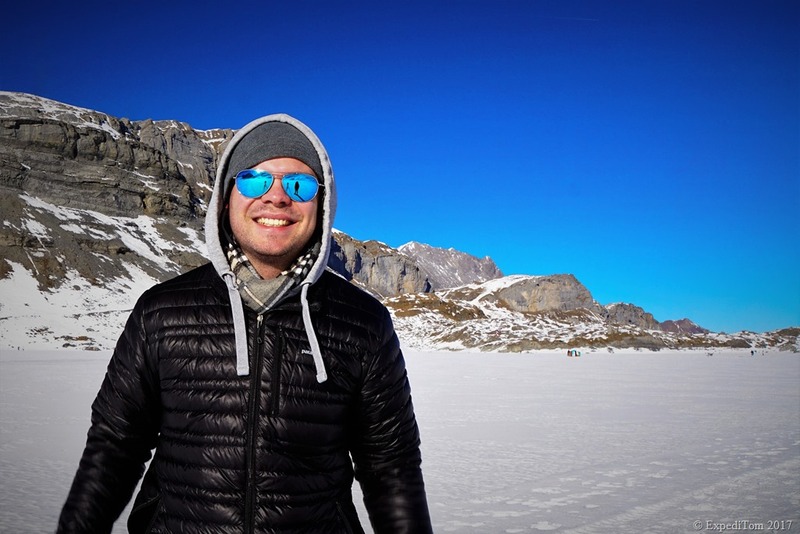 Actually, the major reason to start this undertaking was to create fly fishing movies such as the ones from acclaimed fly fisherman and filmmaker Todd Moen from the Catch Magazin. However, as much as I love filming and movie making, the ladder is very time consuming. In other words, I have not put enough time into this undertaking. Moreover, the longer I wait, the more my expectations rise. This hinders the process a lot. Yet, there is light at the end of the tunnel. I have continued to cut and am very pleased with the result. So this project slowly takes shape. One of the ExpediTom goals 2017 is to finish this movie here. ExpediTom Goal 2017 number 2 is to fish in all major cantons of Switzerland (Source Wikipedia). The third ExpediTom Goal 2017 is to catch a fish in my upcoming travels to Myanmar, Thailand and Sweden. After the rather disappointing fishing travel to Ireland I have lowered my expectations quite a bit. Still, this does not hinder me to look for fishable waters wherever I go. The fourth goal of ExpediTom 2017 is to sleep more often outdoors. Every time I return from staying outdoors over night, I feel enlightened by the experience and have new ideas and inspiration. Unfortunately, these occasion, where I sleep outdoors with my sleeping bag, mattress and bivy, are far too rare. Furthermore, I would appreciate to have more knowledge about the equipment and myself. In other words, I want to push the boundaries to see where the limits lie of me and my equipment. This helps me to better understand and estimate what I really need when going outdoors. One million star hotel – ExpediTom goal 2017: sleep more outdoors. There is a lot going on with ExpediTom and most of my free time I am spending with work related to this blog [Sorry to my girlfriend at this point]. As mentioned in goal number 3, there are several travels in the making. If everything falls into place, I will be sitting in a few days in an airplane to Thailand, where I am going to venture into the jungle to catch some fish. I am super stoked that my mate Marc found time to travel with me, despite is tight time schedule. Additionally, we plan to travel to Myanmar. I am very curious about Myanmar in particular because there seems to be no information at all concerning fly fishing in freshwater. Even a call for advice on facebook was unsuccessful. The last travel planned in 2017 (so far) is to Sweden. Actually, we wanted to go to Iceland but after some consideration we changed our mind. On this travel ExpediTom is accompanied by Jan, who you may know from the Ireland trip or my Instagram feed. Due to several travel plans, I invested in a new gadget, which I will introduce to you on a later occasion more thoroughly. Yet, some close up pictures I can show you though. Any guess what it is? Close-up of a new gadget. Last but not least, there are some pretty interesting reviews about fly fishing equipment just around the corner. Not only does ExpediTom review the Arctic Silver Innovation Micro Diameter Fly Line, but also a stunning product from Orvis. 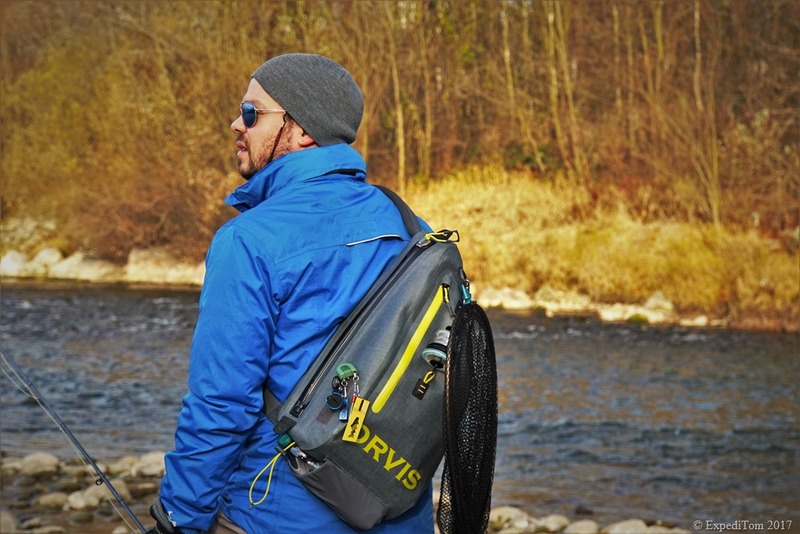 It is the Orvis Waterproof Slingbag, which will be available by March 2017. This item absolutely blew my mind. 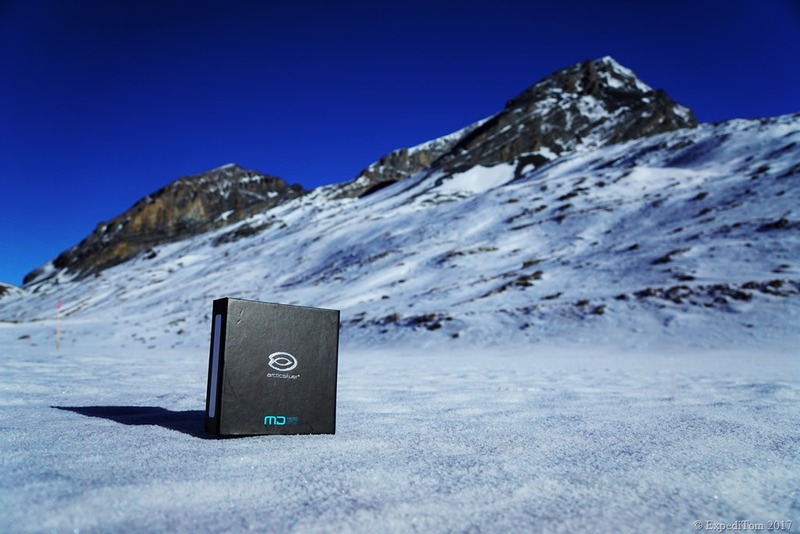 Review about the Arctic Silver Innovation Micro Diameter fly line is coming. Review about the all new Orvis Waterproof Sling Bag (available by March 2017) is coming. With this information I wish you a splendid year and am looking forward to hear from you. What do you think about the ExpediTom goals 2017? What are your goals?